I hope to have a personal conversation with each one of you who is kind enough to spend a few minutes reading this brief message. I wish to share with you something I have learned by experience. The prophet Joseph Smith revealed a truth which is central to the purpose of our lives when he said: “Happiness is the object and design of our existence”. In the end, happiness comes from keeping the commandments of God. “If ye know these things, happy are ye if ye do them” (John 13:17). But in the daily living of our lives, happiness can sometimes be elusive and hard to find. The trials, sorrows and set-backs, and the lonely challenges of mortality visit each of us, and, for many, they seem to be an all too frequent companion. Adversity is necessary to our eternal progress. However, it is important to know that God has also given us ways to find joy and happiness in our daily lives. I believe another key to happiness is found in the simple but everlastingly profound statement, “We love him, because he first loved us” (1 John 4:19). Patiently Partake of the Fruit of the Gospel. In Father Lehi’s Dream of the Tree of Life, he shares a simple but profound truth: “And it came to pass that I beheld a tree, whose fruit was desirable to make one happy … and as I partook of the fruit thereof it filled my soul with exceedingly great joy” (1 Ne. 8:10, 12). The tree is the love of God and its fruit is how that love is manifest in our lives. 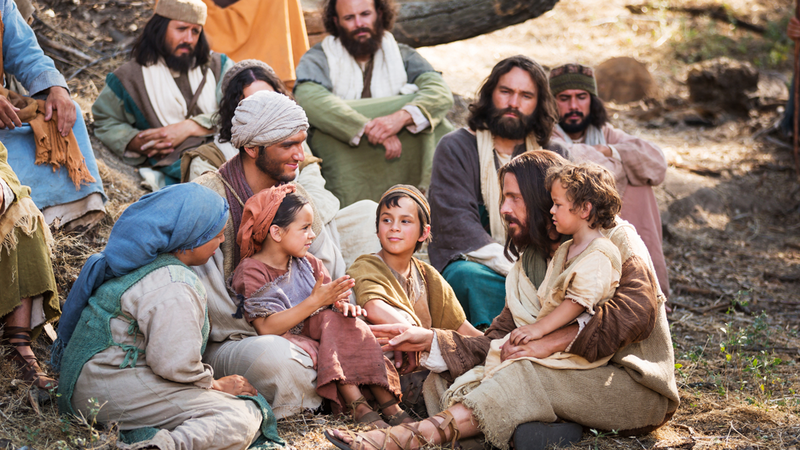 We partake by learning the principles of the gospel and receiving the ordinances of the priesthood. Study and learn, be faithful, participate fully in Church activities. Love One Another. I believe another key to happiness is found in the simple but everlastingly profound statement, “We love him, because he first loved us” (1 John 4:19). Jesus taught us that the love He has given us, we must extend to others: “A new commandment I give unto you, that ye love one another; as I have loved you, that ye also love one another” (John 13:34). 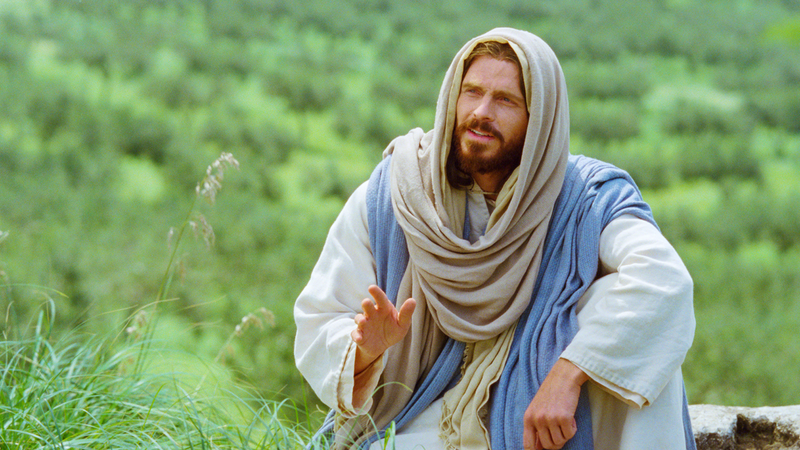 The pattern for our fruitful living will always be found in the life and example of Jesus Christ, who “loves each of us as if there were only one of us” (attributed to St. Augustine). Therefore, if we wish to discover a source of happiness in our lives, and increase it in the lives of others, we will seek to love others first, with the pure love of Christ. To be loved is a powerful balm capable of both lifting and refreshing, and of relieving the pain and unhappiness that afflicts us. To give love to others brings about lasting happiness and joy in our own lives. When we learn to apply this principle, we unlock the secret of an abundant and happy life. 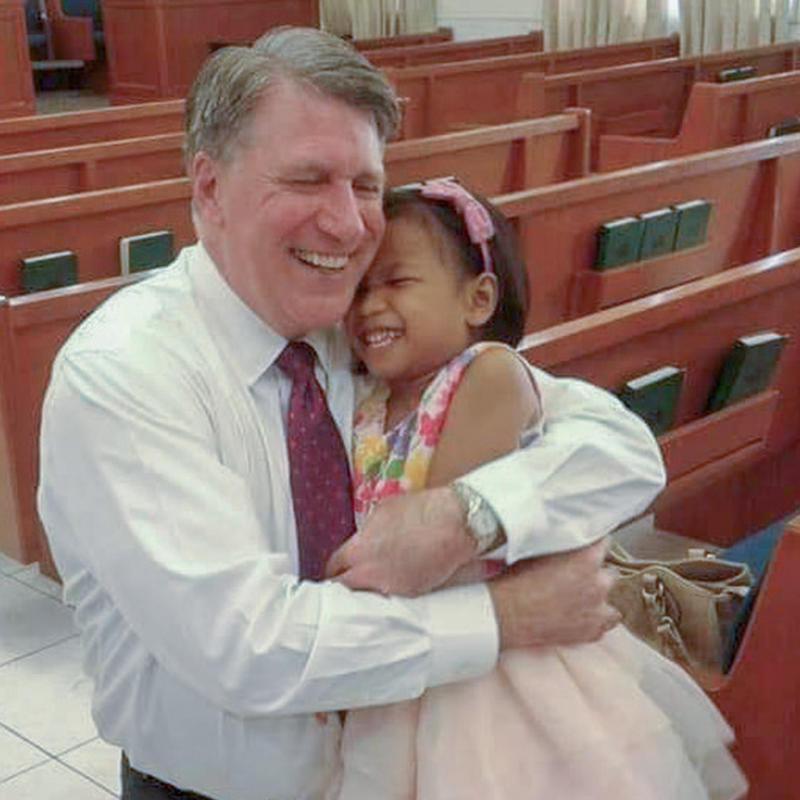 With my beloved companion, Cindy, we have had the privilege to serve and minister in the Philippines for six of the last eight years. During that time, we have visited every region and province in the country. We have attended more than 100 stake and district conferences and have met with the saints in sacrament meetings, youth and YSA conferences, and other settings. It is in these simple moments that we have felt love—both given and received—and have tasted the delicious fruit of God’s love.